Wolves have made top Chinese Super League player Wu Lei a key transfer target, but it seems to be driven by Wolves owners Fosun international who are a Chinese conglomerate instead of their team management. Which begs the question, if the clubs chairman is the one behind signing Wu Lei will the manager be willing to put him in the team as they begin their first campaign back in the Premier League? Fosun have said that they would like to raise Wolves profile in China. 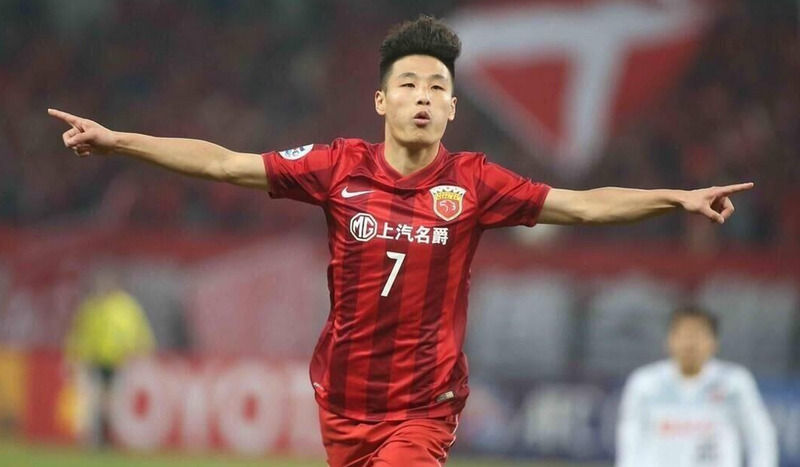 Signing Wu Lei, who is currently the best Chinese player playing in the Chinese Super League would definitely be a way of raising Wolves’ profile in China. Signing Wu Lei though is a whole different beast, if Wolves do manage to bring Wu Lei he would be one of the few domestic based East Asian players who will really see a clubs profile skyrocket in China. He is one of the few maybe even the only one who could have this effect. Why is Wu Lei so popular in China? So if we are saying Wu Lei is maybe the only player who would guarantee that a clubs profile is raised and they gain more exposure throughout China because of signing him, you may be asking why? This is because Wu Lei is the record goal scorer in the Chinese Super League, this week he scored his 88th goal in China’s top tier. This obviously makes him a huge star throughout China. Wu Lei has been a one club man, playing all his career in Shanghai with Shanghai SIPG. He has scored 155 goals in 328 games for SIPG and has been capped by China 52 times, scoring 11 goals. His main position is right winger. If he is so good why hasn’t he moved before now? According to him, he has had loads of offers to go and play in Europe, and continues to receive loads of offers but the timing isn’t right. We don’t think this is the key reason, because the key reason we think is down to money and game time. The amount of money in the Chinese Super league now is unreal, and with him being the ‘best domestic Chinese player’ he will earn a lot more each week than he will at most European clubs. To put it bluntly he is currently a big fish earning big wedge, not many clubs would be likely to offer similar wages each week as a Chinese Super League club does to their top stars. So for him ti make a move to Europe he would have to leave behind a massive weekly wedge and prove himself all over again. He wouldn’t even be guaranteed to make the squad every week, meaning instead of being a big fish he would now become a little fish unless he proved he can cut the mustard. Could Wu Lei cut the mustard in England? Wu Lei certainly knows where the goal is, and he clearly knows how to score. No matter what level you play at, scoring goals is a valuable skill and if you do it consistently then your value and popularity goes through the roof. The big issue for any team in Europe signing him would be that the opposition he is playing against is unlikely to be equal to a lot of European sides, especially across the top leagues. 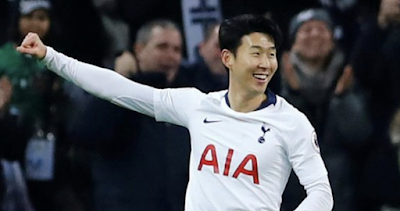 If he settled quickly and hit the ground running there is no reason why he couldn’t keep scoring goals like he has in China but if he does manage to make the move, and score in England we would expect his rate of scoring to drop considerably due to stronger opposition. To wrap things up, this move would be a risk for both parties, but the owners of Wolves seemingly have money to burn. So for Fosun the risk is minimal when judged against the reward of having a big Chinese fan base. Wu Lei himself would be the one taking the biggest risk in agreeing to the transfer, he is a superstar in China right now, and to leave all that behind would take one hell of a big decision because if it all goes terribly wrong he could be left to rot in the reserves like other big stars years ago who left China for England. Essentially it all boils down to the man himself, does Wu Lei want to continue being the superstar, the absolute big dog of the Chinese Super League, or would he prefer to try and become the first Chinese player outside of China to become extremely successful. Now Wu Lei, the choice is yours.